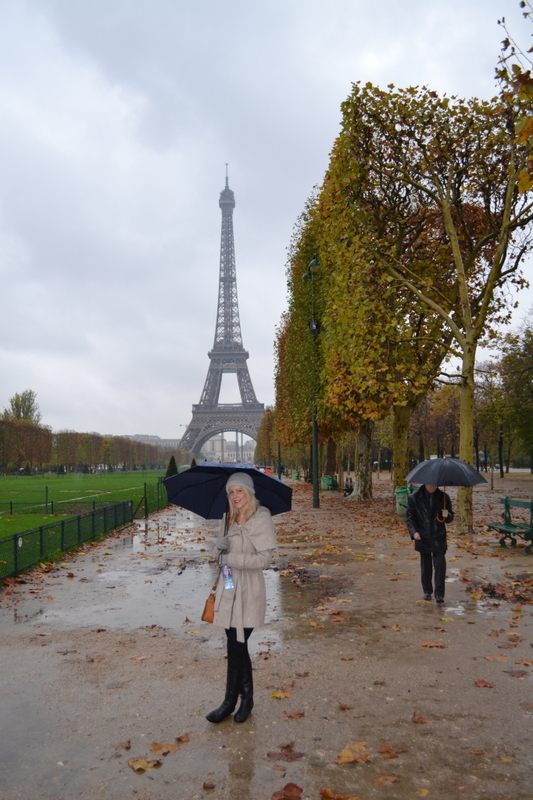 I had the pleasure of spending my most recent birthday in Paris, one of my favourite cities in the world. Cosmopolitan and chic, I could easily spend hours wandering from one cafe to another sipping espresso and nibbling on freshly baked croissants. Our apartment was located in the heart of Le Marais district, home to some of the most fashionable boutiques in Paris and most importantly endless options of cafes, patisseries, bars and restaurants. 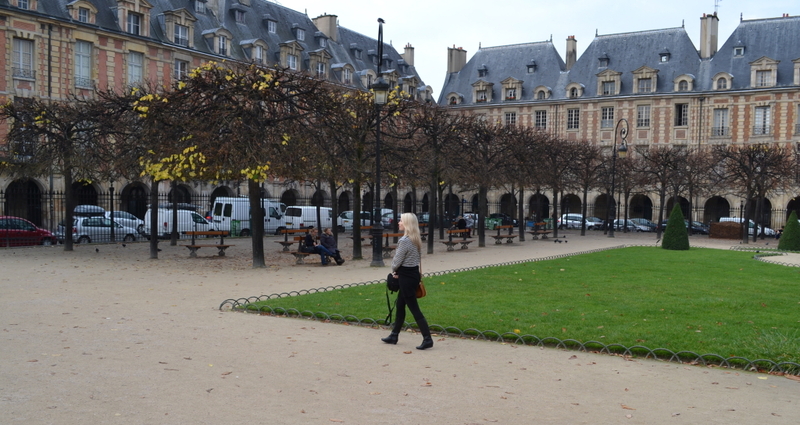 Place Des Vosges, the oldest planned square in Paris is one of my favourite spots to sip coffee, eat cake and watch the world go by..
No one does cakes and pastries like the Parisians. 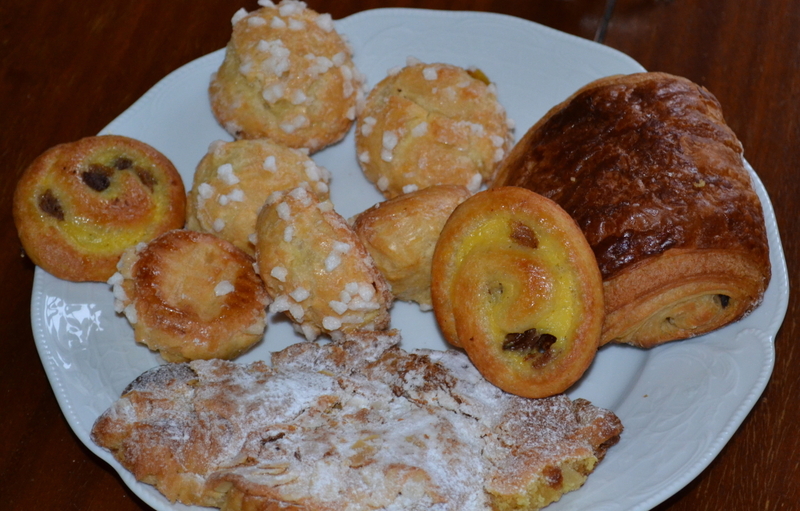 Each morning I walked down to the local patisserie and stocked up on a range of goodies – pain au chocolates, croissants aux amandes, beignets, caneles, macarons…. the list goes on! 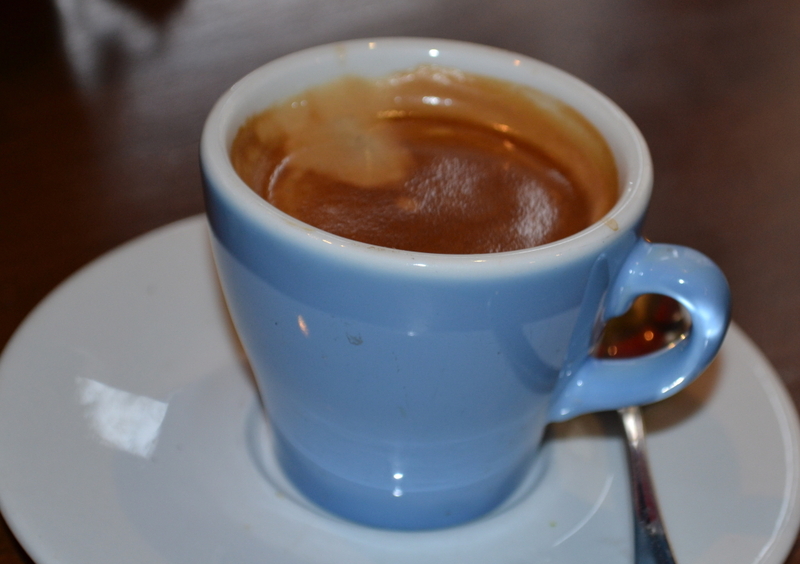 When in Paris, drink coffee like the Parisians and enjoy it black. 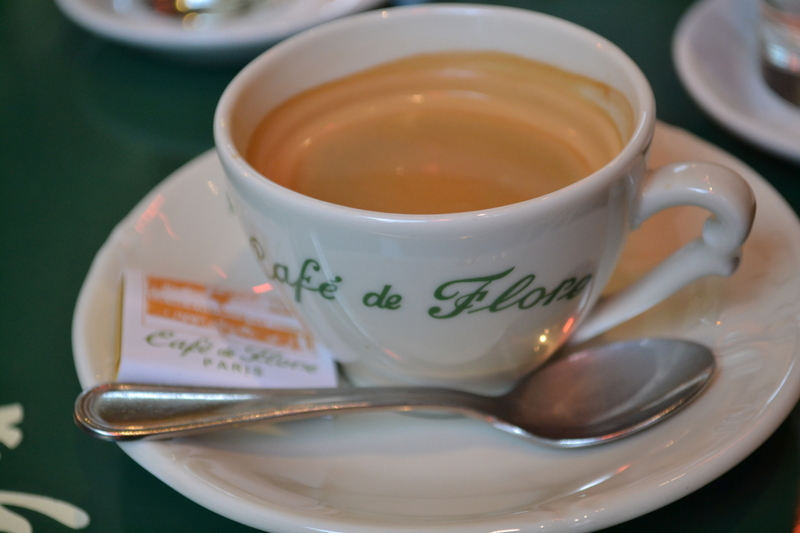 The 6th arrondissement, known to be the quintessential Paris neighbourhood is home to Cafe de Flore and Les Deux Magots, a couple of my favourite cafes in Paris. 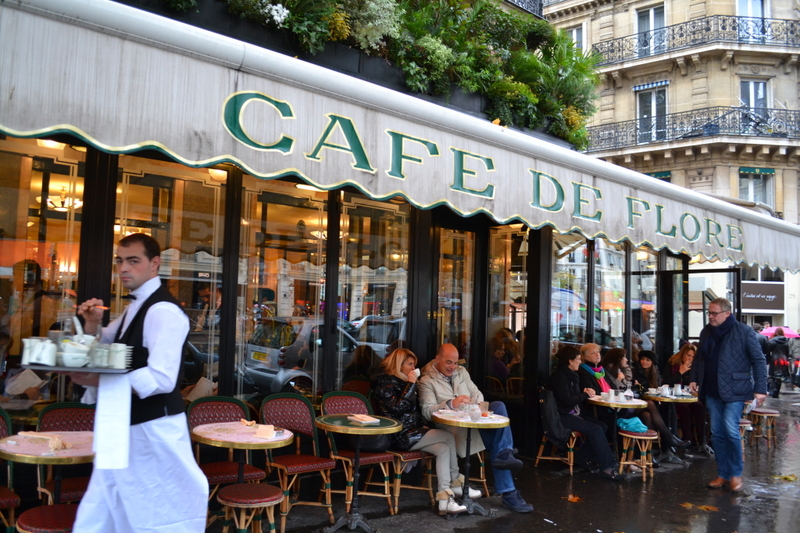 These cafes were regular haunts for most of the French intellectuals during the post-war years. The prices aren’t cheap but for the view and atmosphere it’s definitelty worth it. 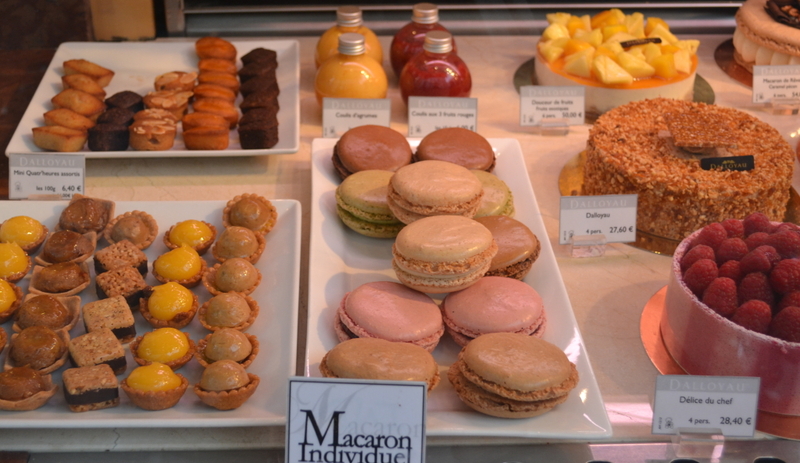 Paris is full of over-priced tourist trips so be prepared to do some research and eat where the locals eat. 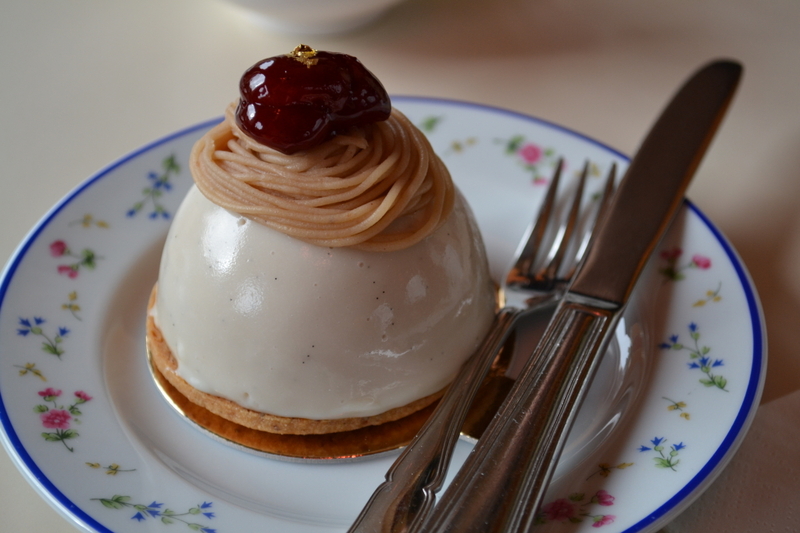 I was recommended a cute little local restaurant called Les Cocottes in the 7th arrondissement of Paris. The venue is intimate and contemporary chic, without being pretentious. 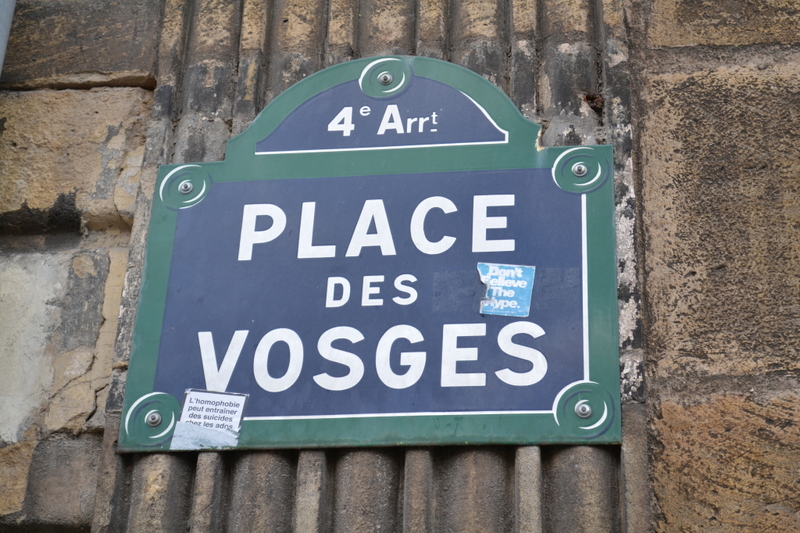 There’s a great mix of local Parisians and tourists like me. 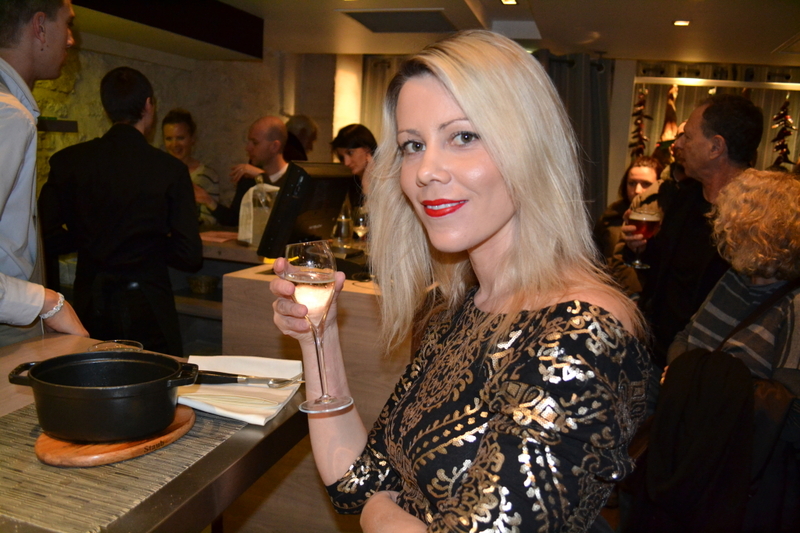 Surprisingly Les Cocottes, operates a no booking policy. 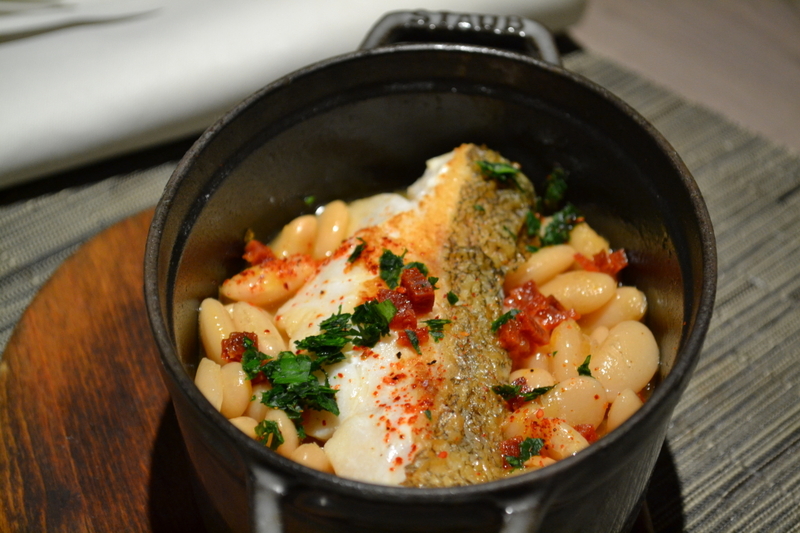 Each dish is served in a little cast iron post (les cocottes) and is cooked beautifully. 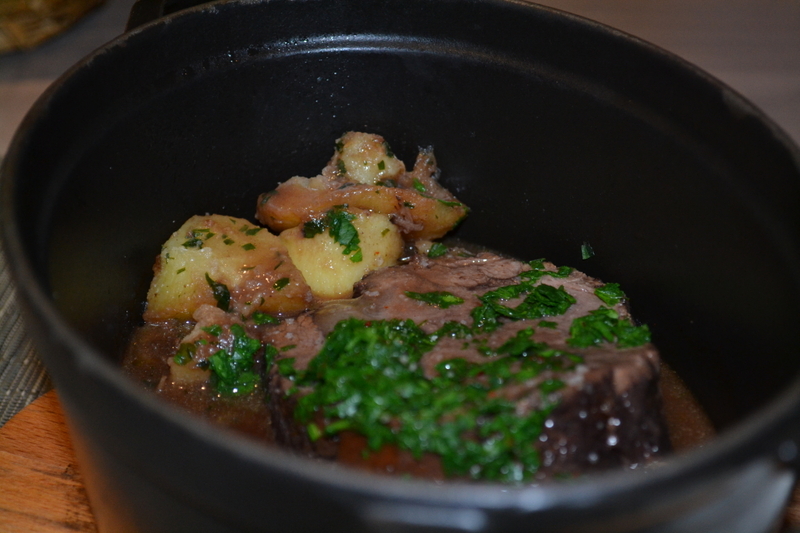 I ordered the braised beef with red wine and mushrooms and the fillet of cod. 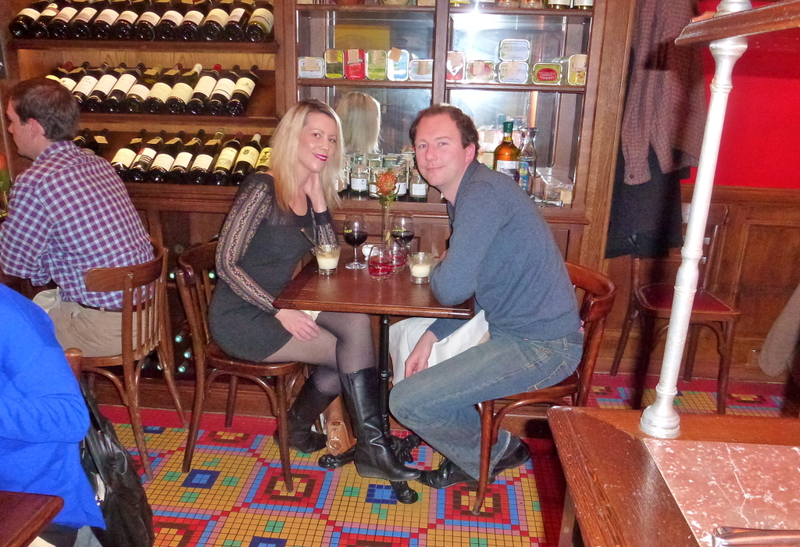 Another great dinner recommendation is Les Papilles which is a wine shop by day and restaurant by night. 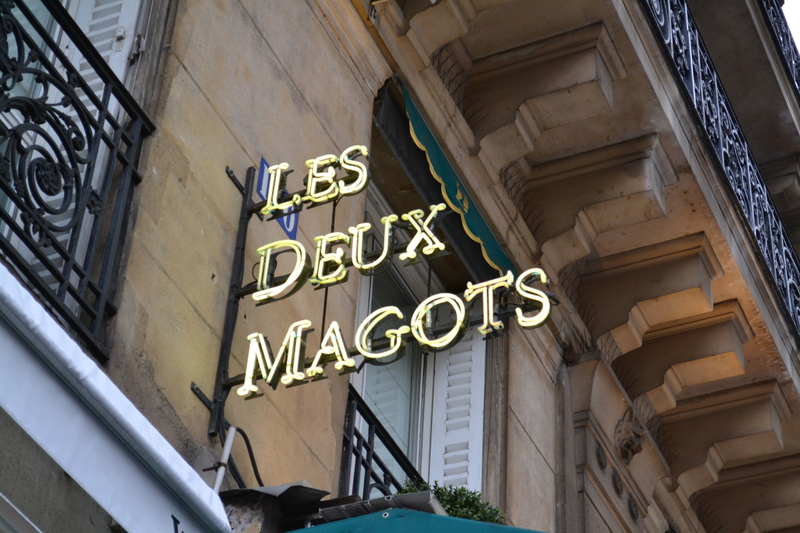 It’s a warm and cosy restaurant in the 5th Arrondissement. 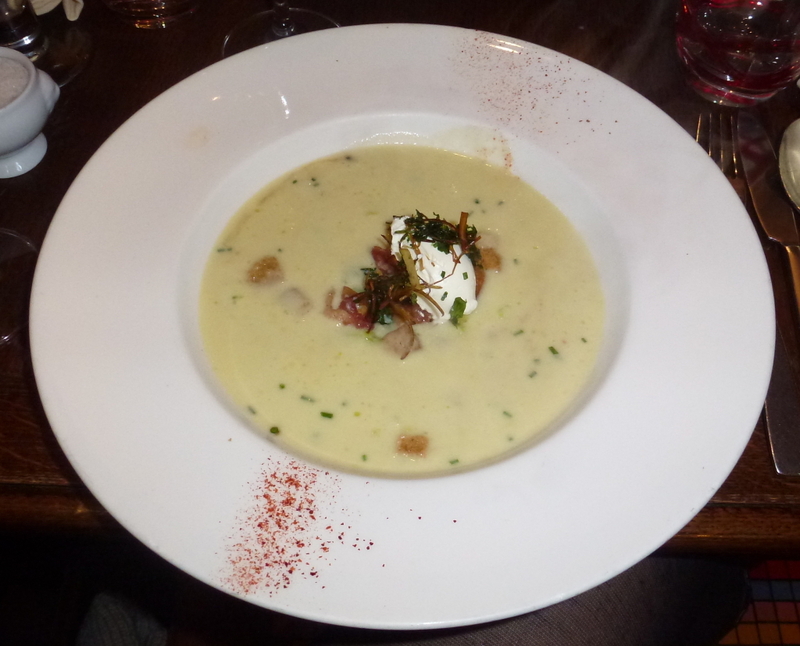 Les Papilles offers a 5 course set menu that changes daily. 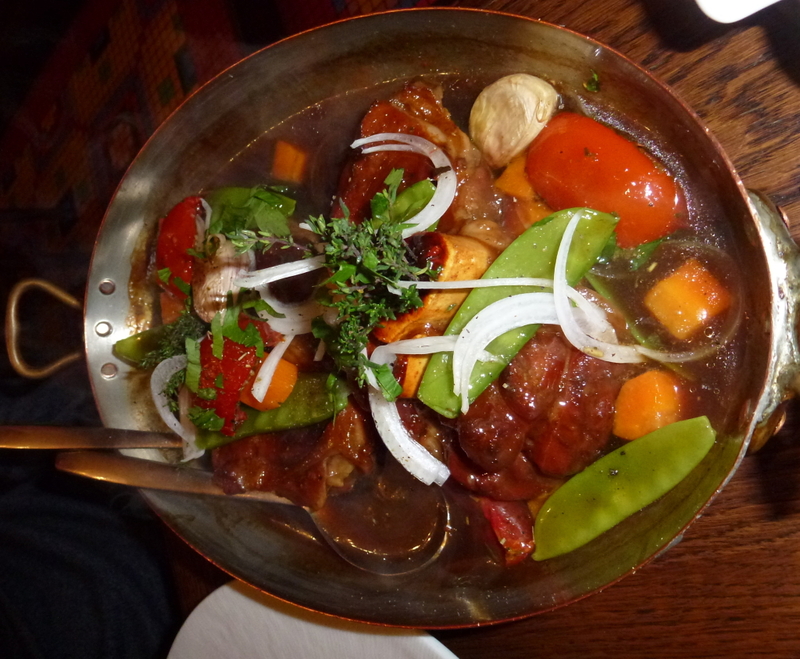 The food is cooked with love and has a distinct home made feel. It is no wonder why this venue has won the Traveller’s Choice Award in 2012. The search for the perfect crepe. I have walked high and low over the globe. Fortunately for me, some of the best crepes I have had are from Le Creperie De Hampstead, just up the road in Hampstead Village. The queues are definitely worth it! If you want to eat some of the best crepes in Paris, Briezh cafe in the Marais District is a must. Crepes are an art here not to be messed with. But be prepared to wait! 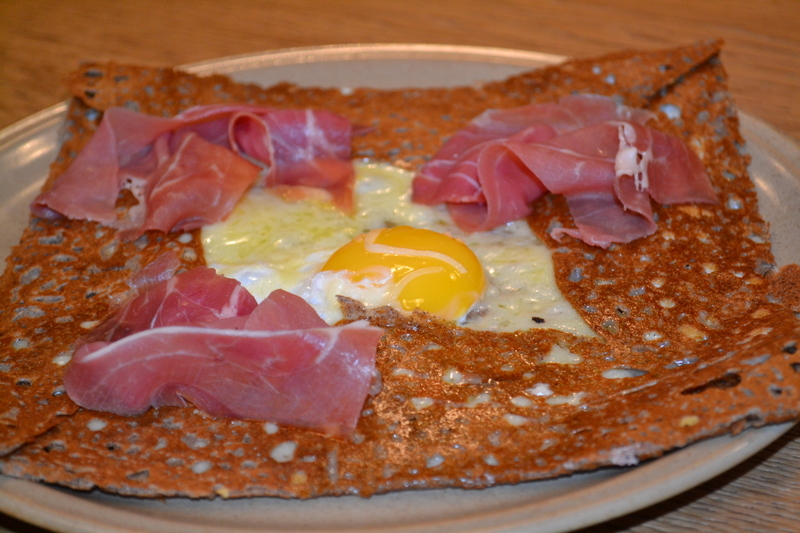 The savoury – with fried egg, gruyere cheese and prosciutto. 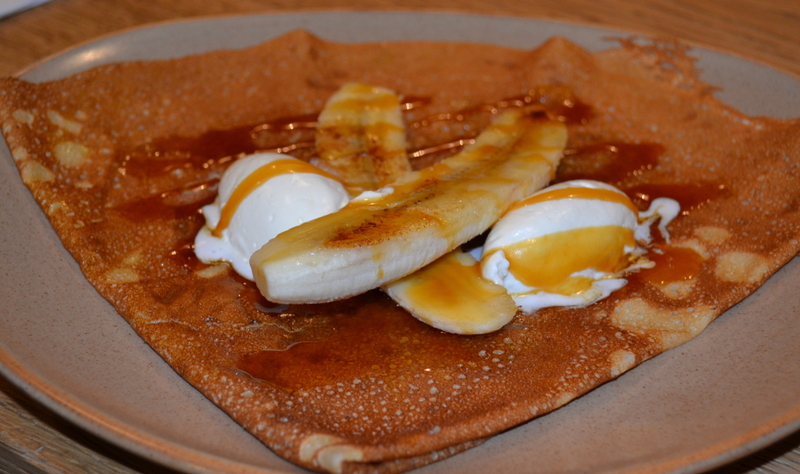 The sweet and rather sinful crepe with caramelised banana, butterscotch sauce topped with cream. And to top it off I received a surprise delivery of my favourite wine from my Aussie friends. The Penfolds Magill Estate of course! 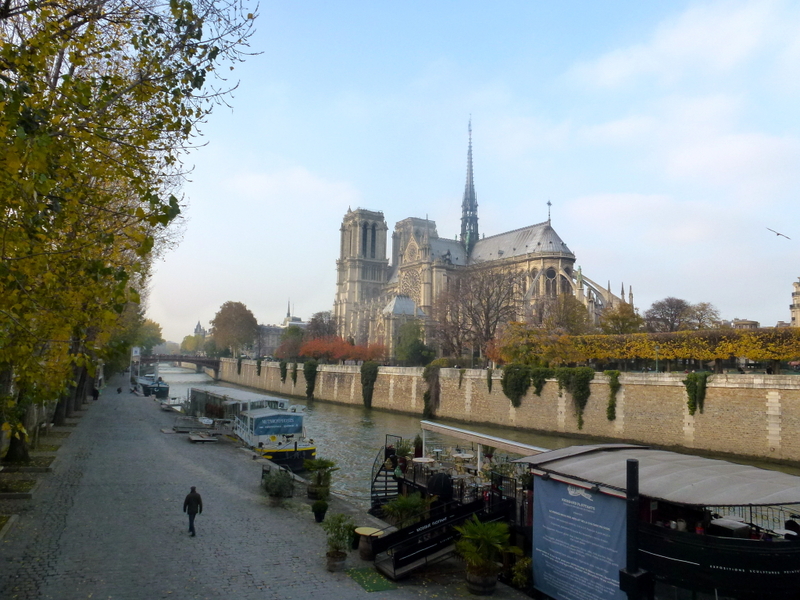 Thanks for an amazing time Paris, I can’t wait to see you again!